Hot on the latest Uber Elevate summit this month in Los Angeles, Pipistrel planned the unveiling of its electric vertical take-off and landing (eVTOL) aircraft concept to the public. The race to design what could essentially transport us from place to place through the air in city limits — that is, electric VTOLs — is red hot. Aurora Flight Sciences, Bell, Embraer, and NASA are all working toward the design of a more efficient, quieter, safer, more affordable, and more environmentally friendly alternative to a traditional helicopter. Pipistrel’s new eVTOL concept is how the company sees the future. The Pipistrel eVTOL uses dedicated propulsion systems for cruising and vertical lift, amongst a few other noticeable differences with other VTOLs. 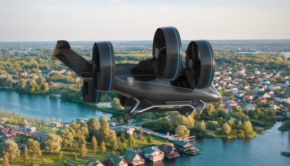 It is also part of a proposed family of aircraft capable of carrying between 2 and 6 people that will constitute Uber’s future Elevate eVTOL platform. 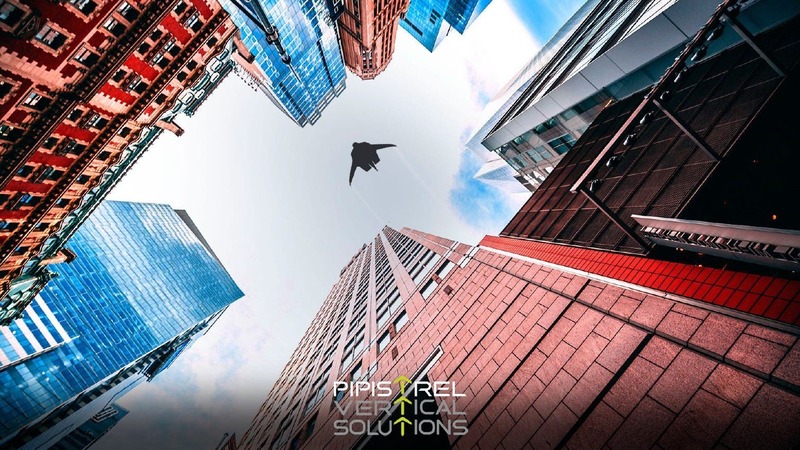 In a nutshell, the Pipistrel eVTOL concept is designed to travel longer and at higher speeds than previous models by making use of an integrated new vertical lift system. Pipistrel focused on scalability, low operating costs, and an upgraded rider experience. Essentially, Pipistrel says it is pairing an integrated vertical lift system with a highly aerodynamic wing. 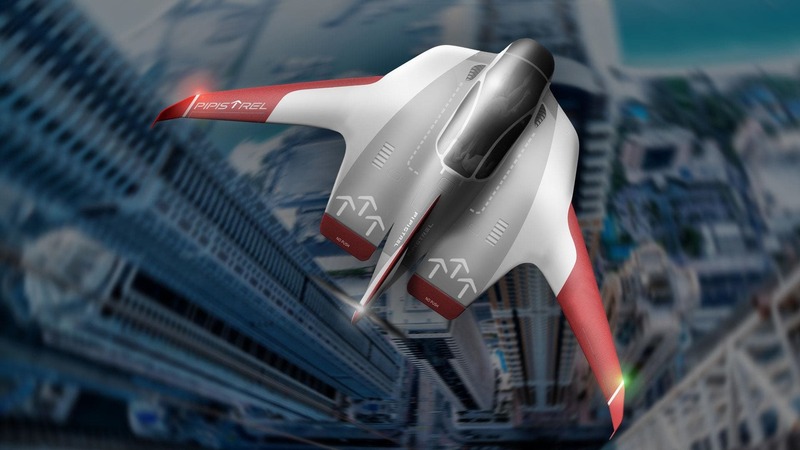 The company believes this makes the concept a new class of eVTOL. It has formed a strategic partnership with Elan, a company that produces composite materials and structures and has over 50 years of experience. Pipistrel is right in designing from the get-go a structure that is easily upgradable, modular, and scalable by building it with the use of automation, digital manufacturing, and high-speed RTM composite construction. 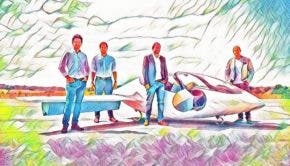 If you don’t follow CleanTechnica or the electric aviation industry super closely, you may be scratching your head right now about what’s going on and who Pipistrel is. Well, the company itself is probably best positioned to explain what it does and what it offers.